Market Insight - DHL Global Forwarding back with a bang: could an IPO be its next move? 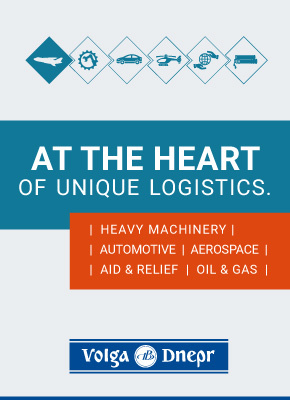 Trying to predict the unpredictable is a fools’ mission, but there some signs do not pass unnoticed – and in the case of DHL Global Forwarding, that’s 237m signs. 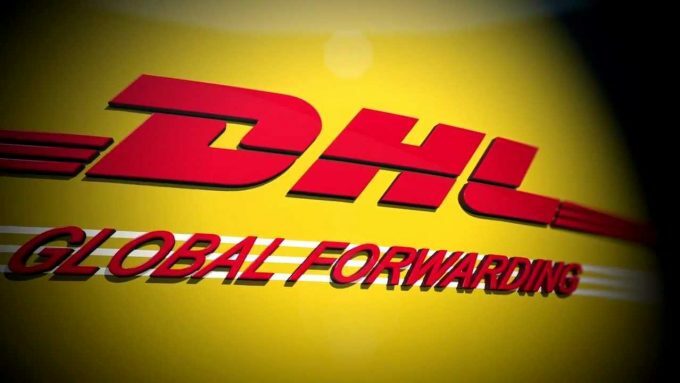 In less than 16 months, under the stewardship of ex-Kuehne + Nagel air freight head Tim Scharwath, the tide has turned for DHL Global Forwarding, aka DHL GF.